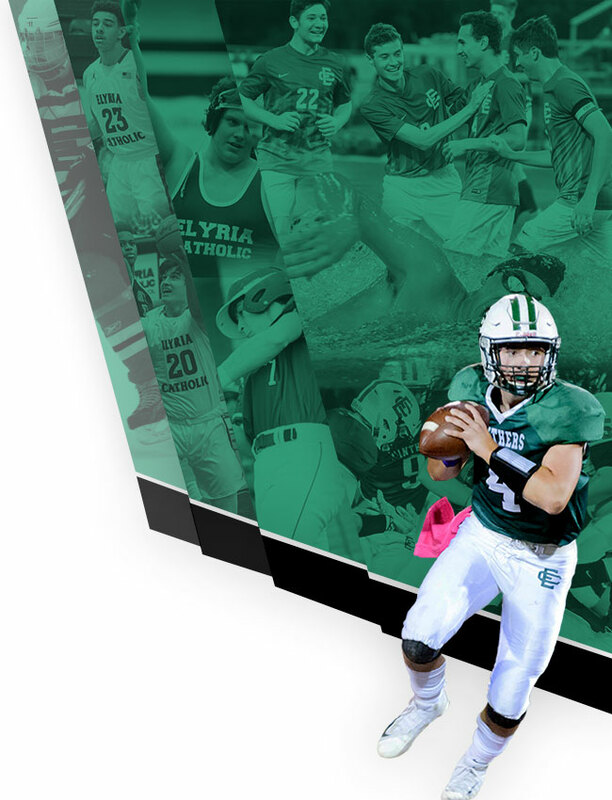 The Elyria Catholic Athletic Department will host its Winter Sports Parent and Athlete Meeting on Thursday, November 15th at 6:00 p.m. inside the Coliseum. 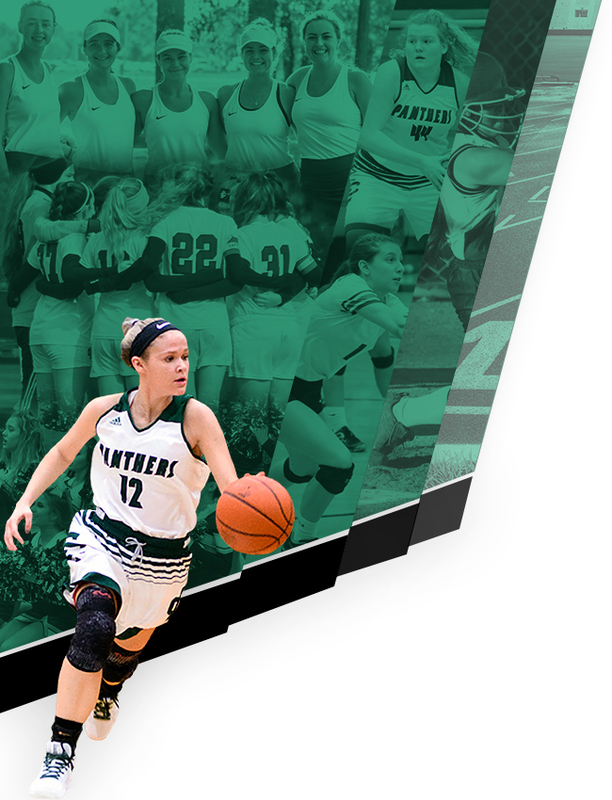 It is mandatory for the athletic department to host a meeting with parents, student-athletes and coaches to discuss various issues, including OHSAA regulations, team policies and what is expected of all parties. This meeting also gives the parents an opportunity to ask questions they might have regarding their child’s sport. Following the general meeting, teams will head off to have individual team meetings. Winter activities sponsored by EC include cheerleading, girls basketball, boys basketball, hockey, swimming & diving, wrestling, dance and bowling. We will announce breakout rooms at the conclusion of the general meeting. Again, these meetings are mandatory – both parents and student-athletes must attend.